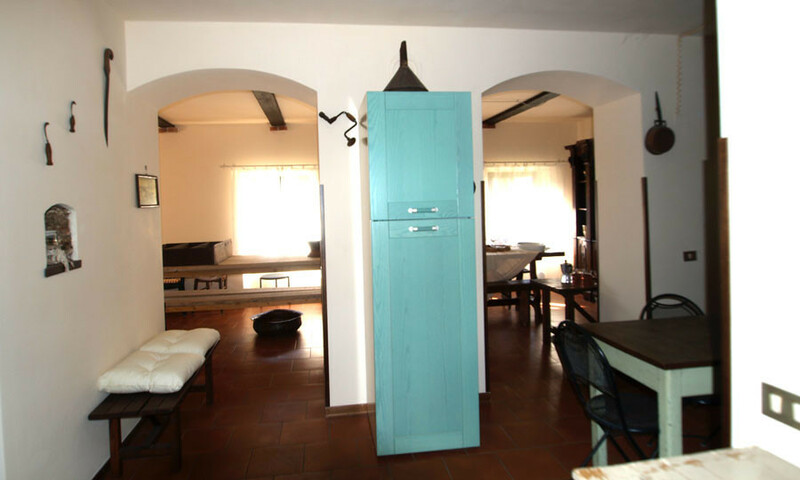 The house measures approx. 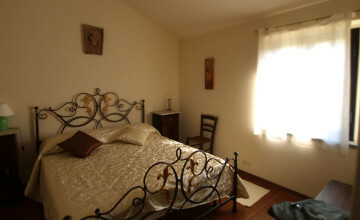 350 sq.m. 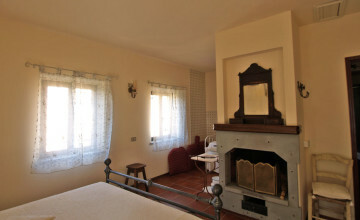 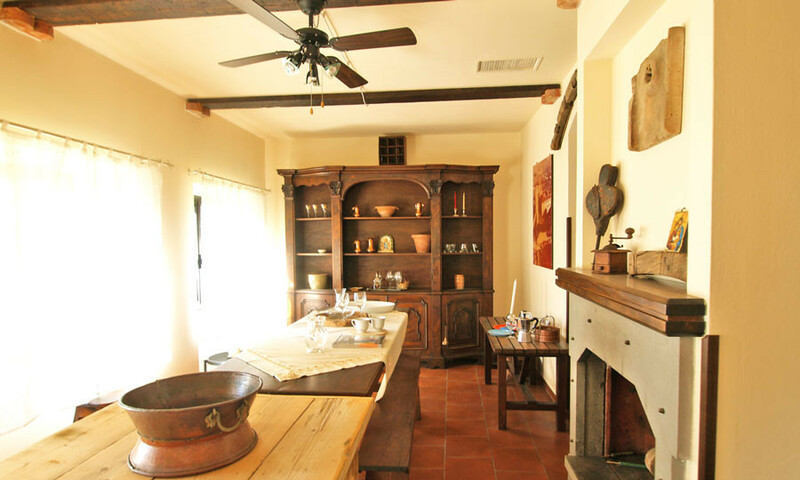 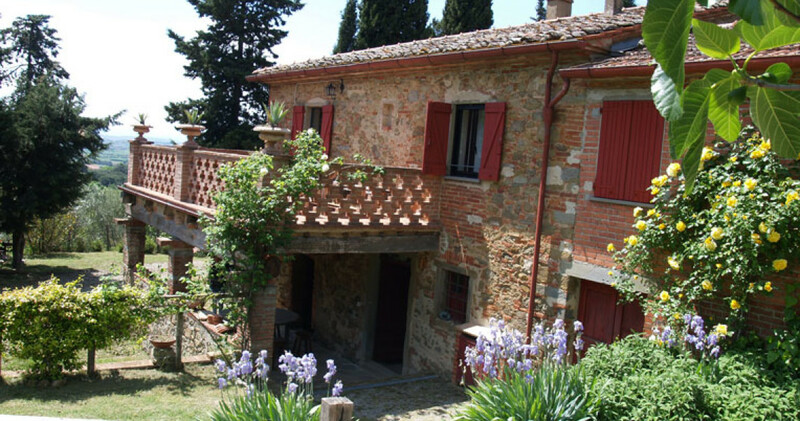 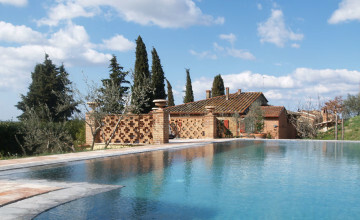 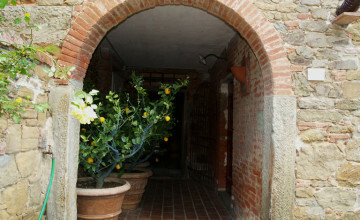 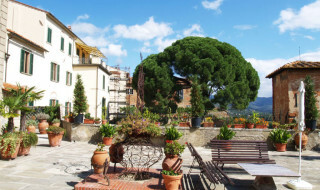 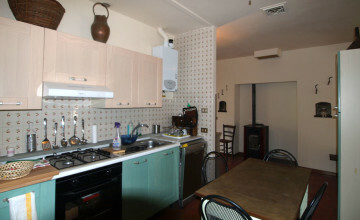 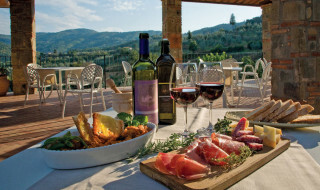 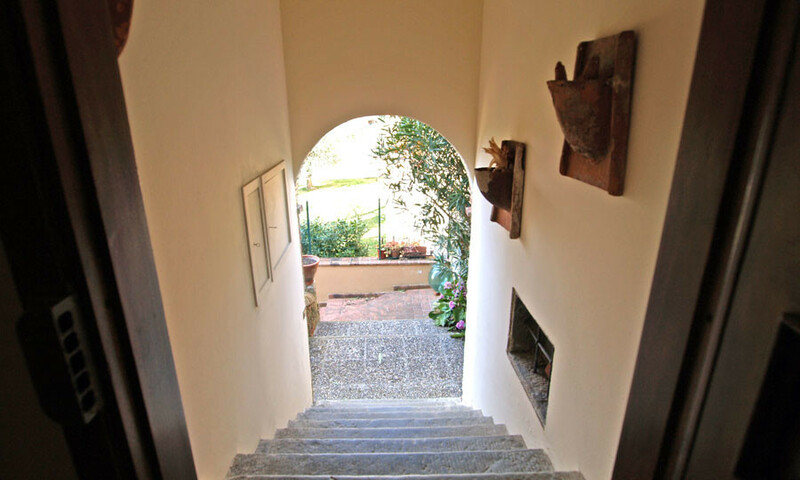 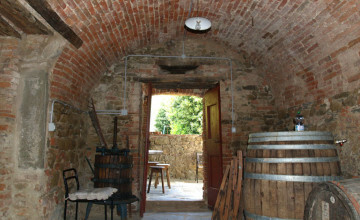 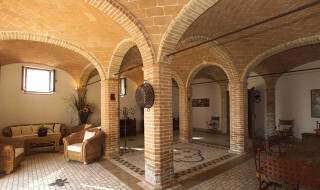 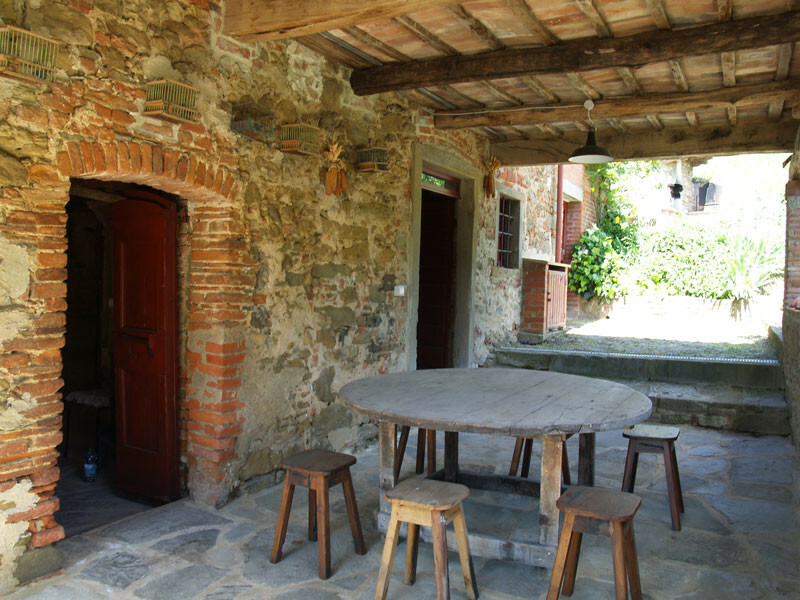 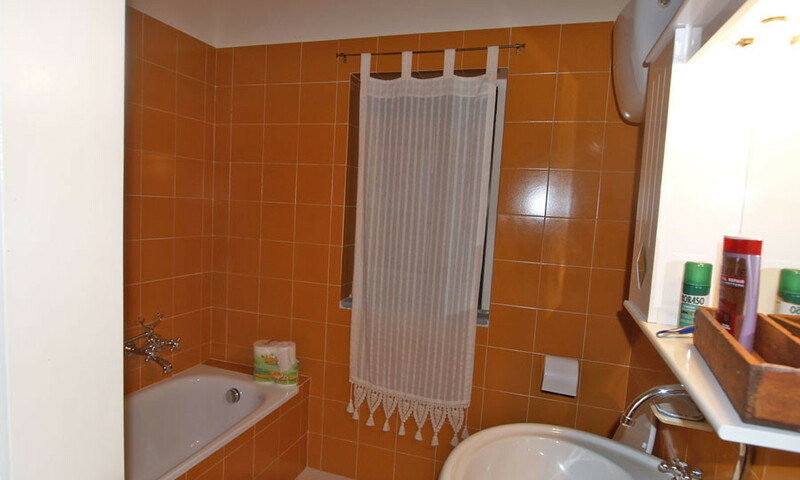 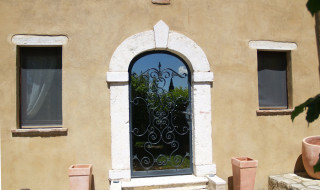 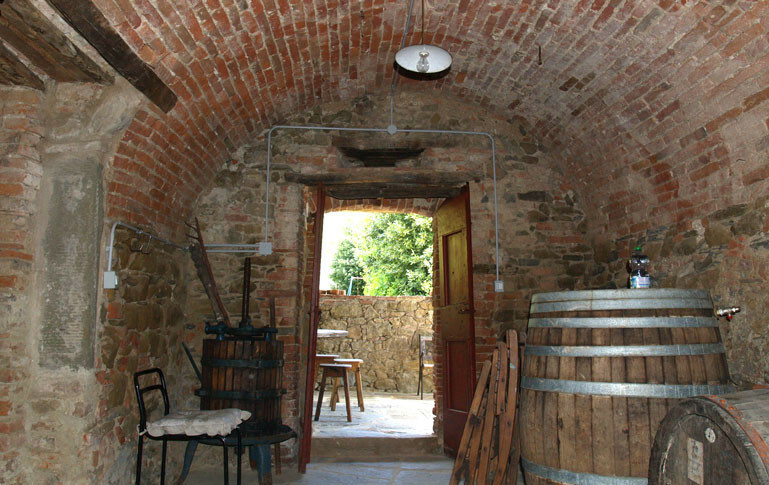 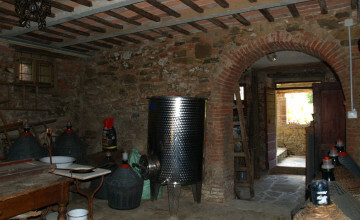 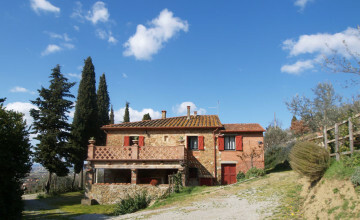 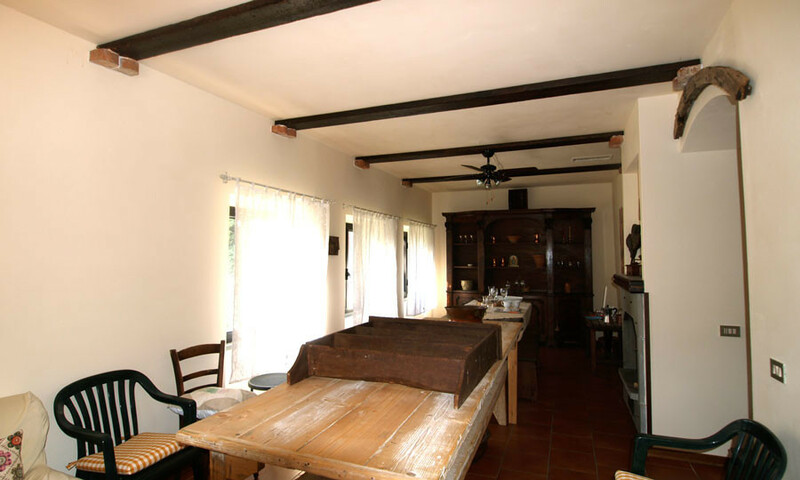 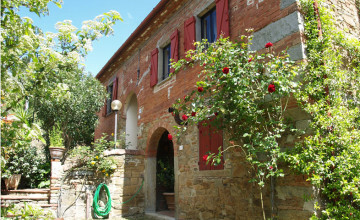 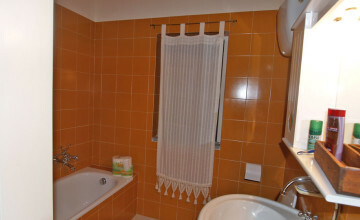 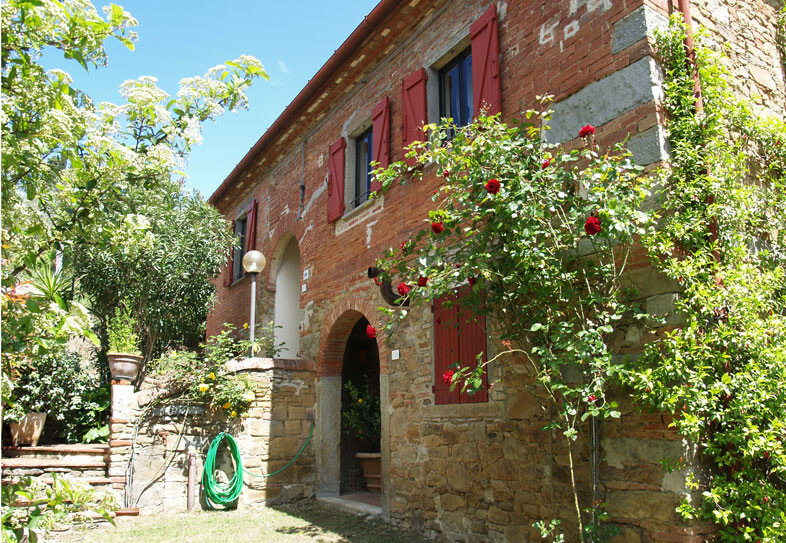 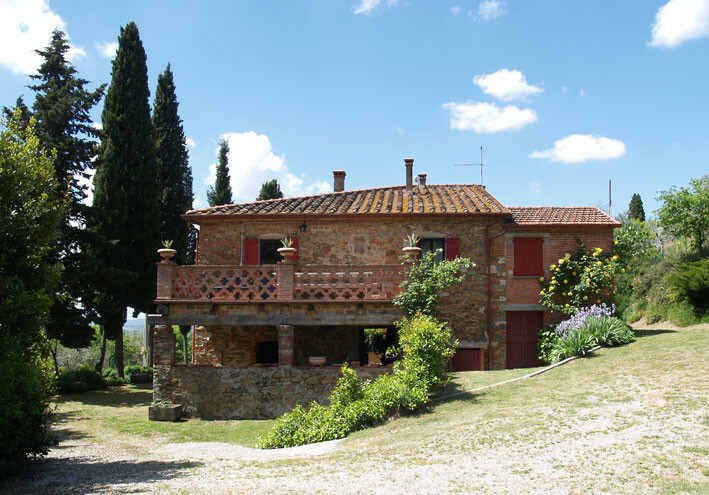 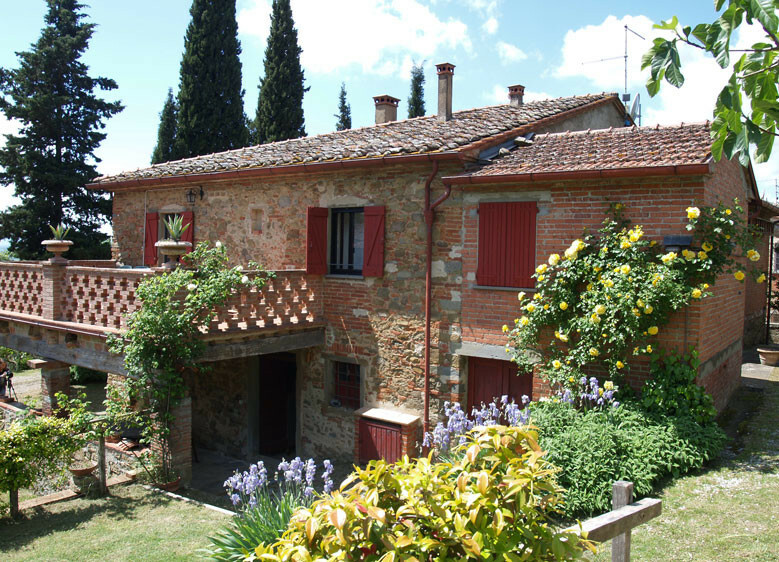 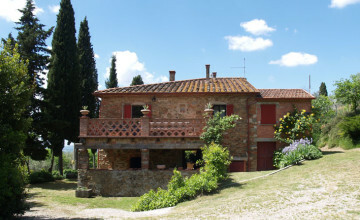 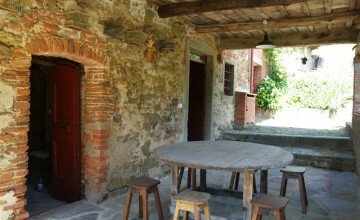 It is a typical tuscan farmhouse made in stone and terracotta brick on two levels. 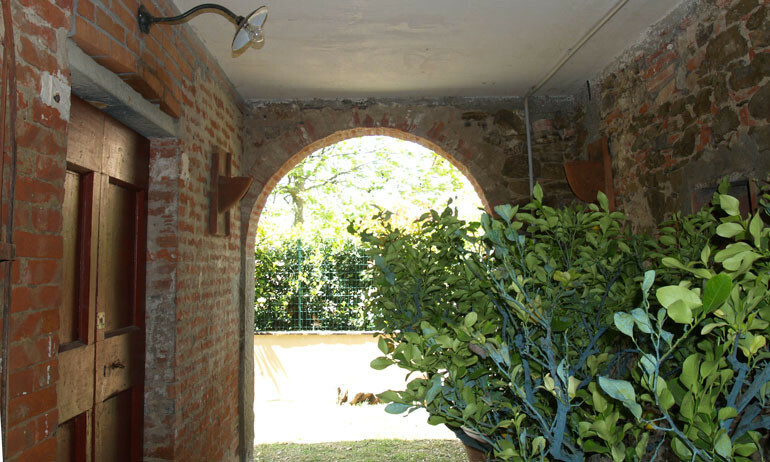 The ground floor has a nice and panoramic portico, old stables and antique cellar with magnificent vaulted ceiling. The conditions are good, but some work would be required to turn it into additional living space suitable for the entire year. 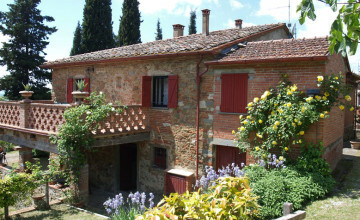 The first floor with access through external staircase, consists of an entrance hall, large living/dining room with open fireplace and attached kitchen, two double bedrooms, bathroom with shower, double bedroom with open fire place and enough space for an en-suite bathroom, and bedrooms with en-suite bathroom. 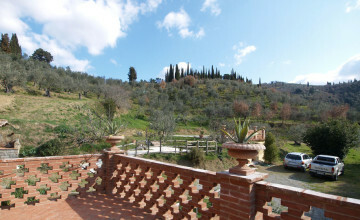 There is also a panoramic terrace on this level. The land measures 5000 sq.m.. 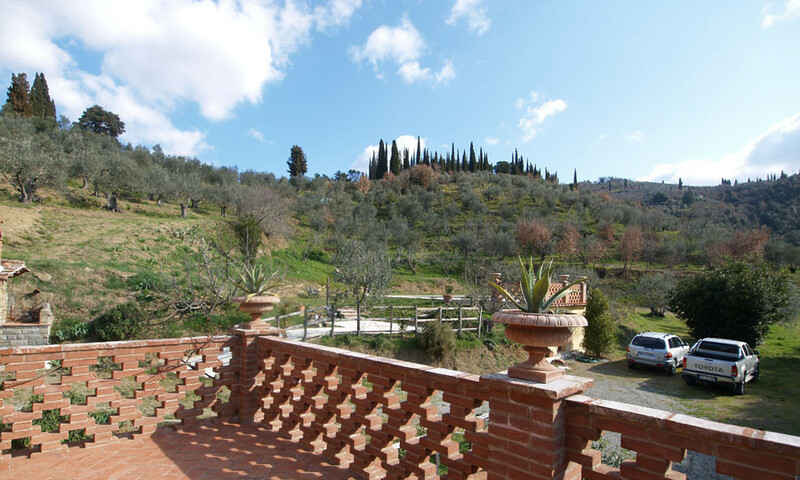 It is entirely fenced and consists mostly of olive grove with some secular olive trees. There is also plenty of parking space, barbecue and pizza oven and a fantastic 12x6 infinity pool. 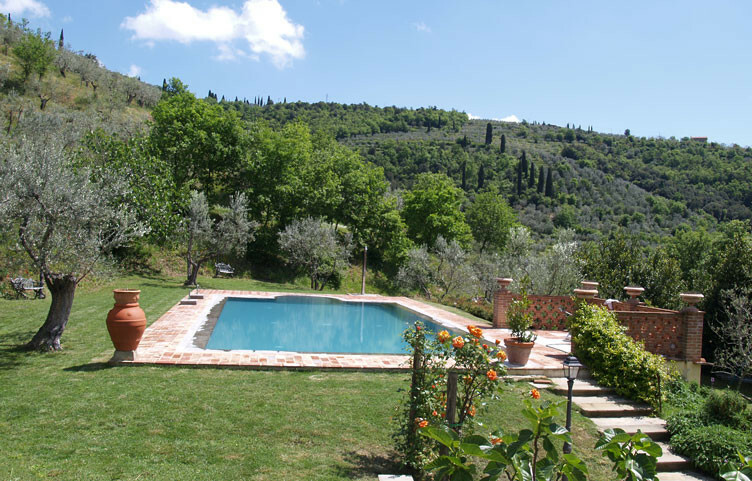 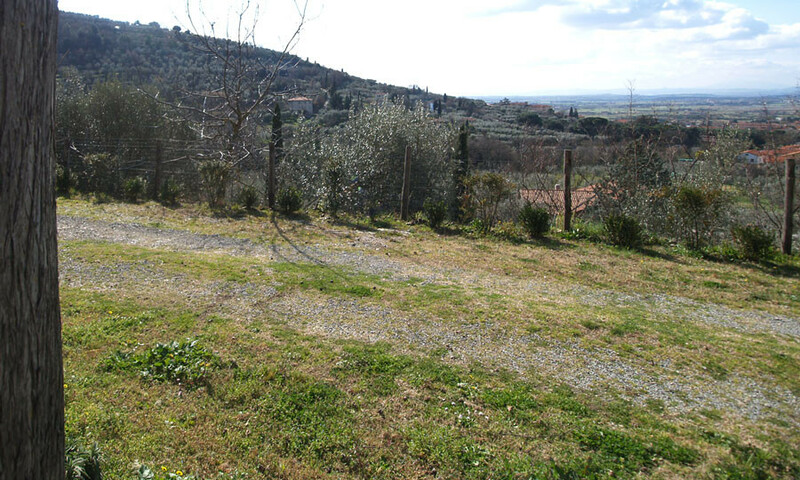 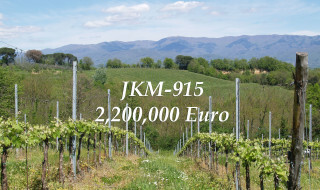 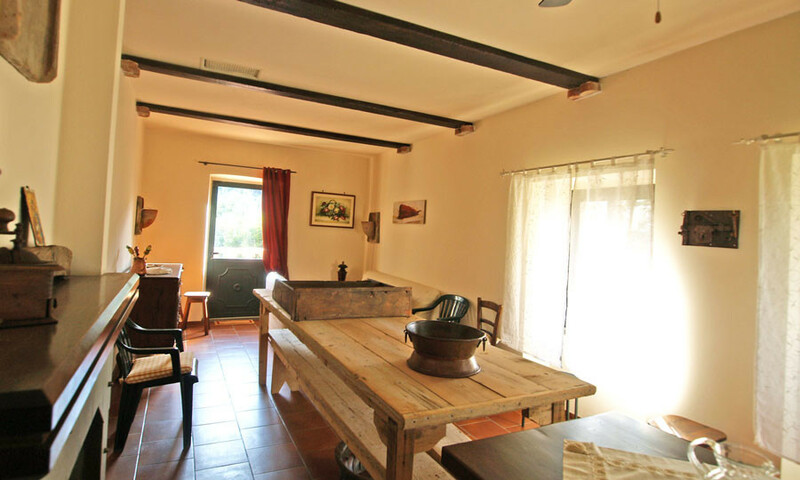 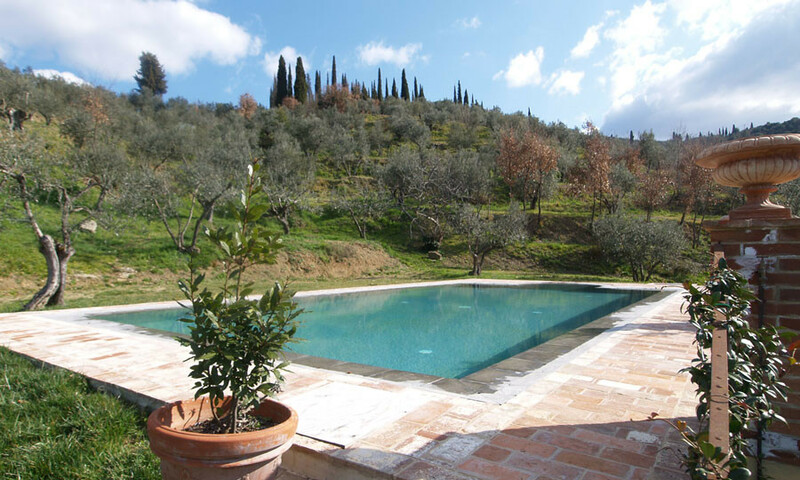 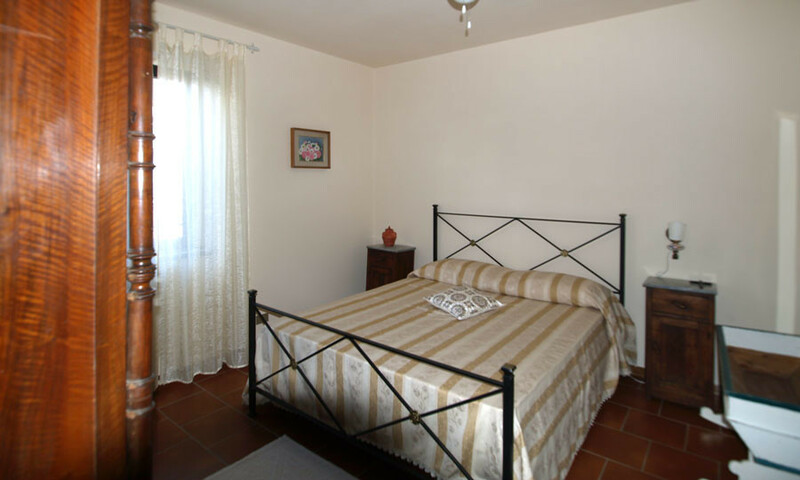 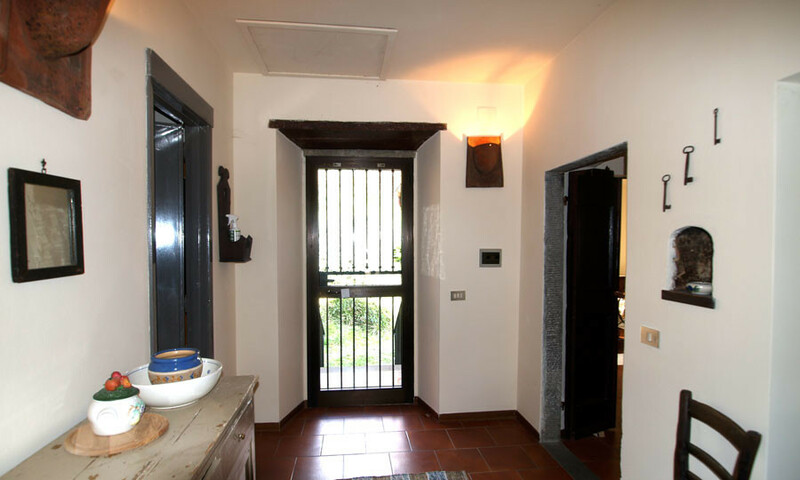 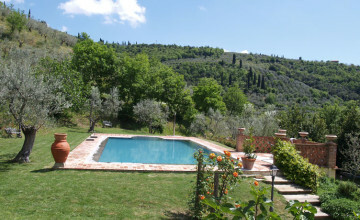 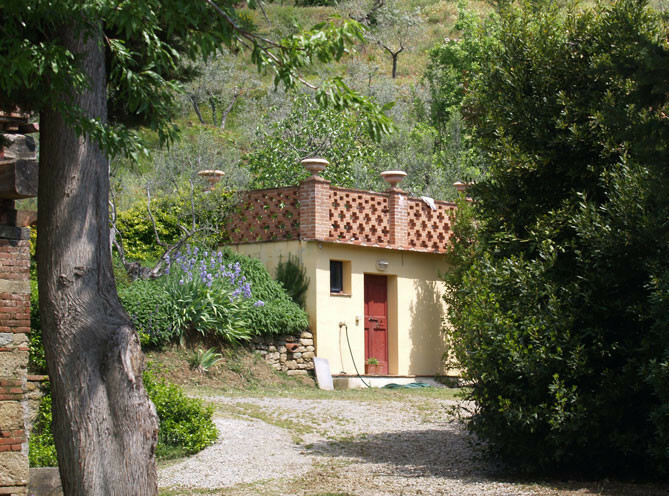 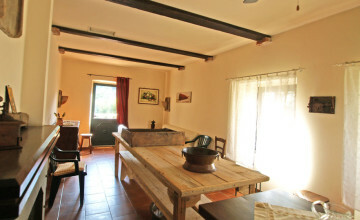 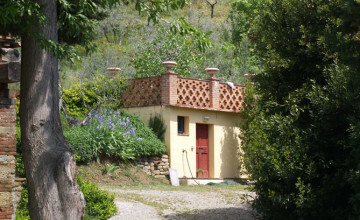 The property is very well located on a hilly position with great views of Valdiciana Valley. 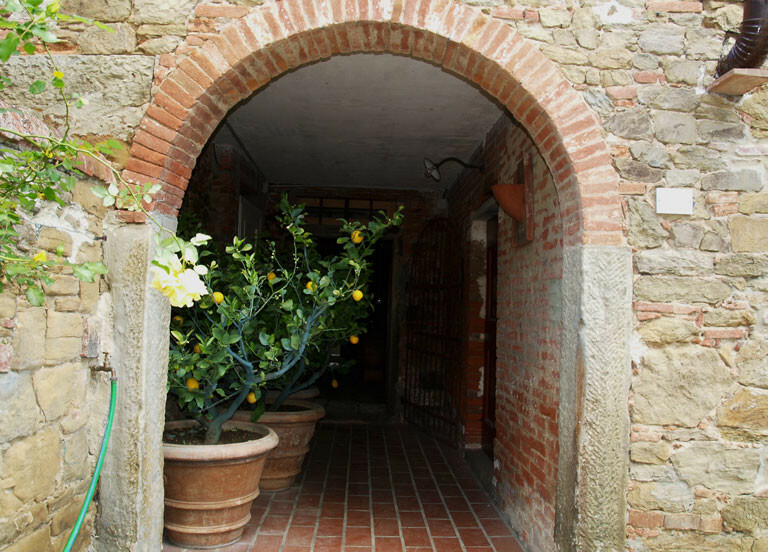 It takes minutes to walk to the centre of Castiglion Fiorentino, hilltop medieval town with all services and railway station.